We are a group of parents and professionals who are passionate about helping our children with learning disabilities in order to increase academic success and personal success. We work together to create a hub for organizations who are committed to changing the world for ALL children who suffers with a learning disability in and around the Greater Baton Rouge Area. We believe that it is important to collaborate with organizations from around our parish in the Greater Baton Rouge Community to work to help children with learning disabilities create a productive educational environment. Our LD (Learning Disabled) children deserve the best our community has to offer and this coalition works to bring together parents and professionals equipped to improve education for our kids with learning disabilities. We believe that through professional development, networking and advocacy, this coalition can give parents and professionals the tools they need to move LD (Learning Disabled) kids through school successfully and into their career. "I believe that we need to build an educated workforce in South Louisiana. With 17 grand-babies in the area, our family is passionate about finding solutions to barriers that face kids with learning disabilities in school. Bringing together a coalition of parents and professionals dedicated to creating a successful educational environment for LD kids is the key to changing our world." 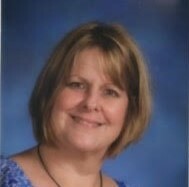 Jenny Hastings retired after more than forty years as an educator/administrator in Baton Rouge, primarily in private schools. Her areas of special interest are students with special learning needs and the integration of technology into the curriculum. In retirement, Jenny serves on several boards and advisory groups and is active in prison ministry. 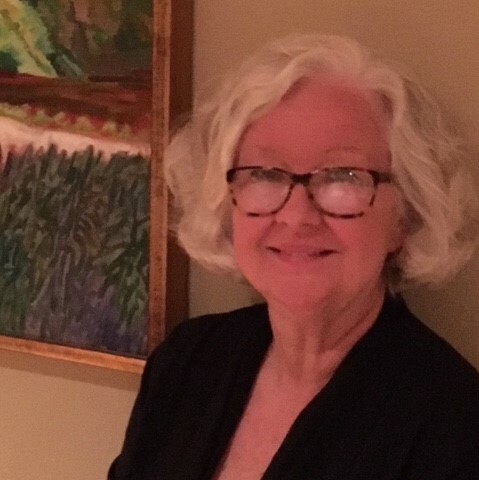 Jane St. Pierre is an educator with 23 years experience teaching pre-K, K, 1st, 2nd, 6th, 7th, and 8th grades in New Orleans and Baton Rouge area public and private schools. She is also a certified Reading Recovery teacher. She served as a learning coach for her two sons who both graduated from a private online high school based out of Baltimore, MD. Challenges faced by her sons and many students have made her a champion of students with learning differences. 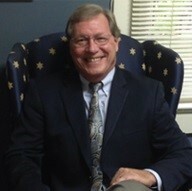 William Daigle is a psychologist in private practice and a native of Baton Rouge. Dr. Daigle has been practicing in the Baton Rouge area since 1994. He works with children and adolescent and has a special interest in learning disabilities. Dr. Daigle has been involved in the annual learning disabilities conference founded by Georgann Mire since its inception. Mary Dawson is the mother of three boys, 18, 15, 8. She has gained a wealth of experience abot Learning Disabilities while raising her 18 years old son, who is Dyslexic and has ADHD. She has a passion for wanting to help others so that all LD children feel successful and learn. Mary's career before her children was working as Associate Director of the Pennington Biomedical Research Foundation. 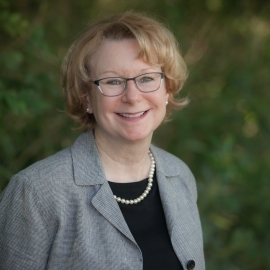 Brenda Dawson has been in full-time private practice in Baton Rouge since 1992, specializing in testing and treating children and adolescents with psychological and learning problems. She has a particular interest in dyslexia, dyscalculia, ADHD, autism, anxiety disorders, and depression. She has worked in an advisory capacity with McMain's Children's Developmental Center and Boys Hope/Girls Hope of Baton Rouge. 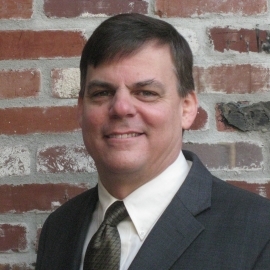 Dr. Randy Lemoine is a licensed psychologist in private practice in Baton Rouge providing evaluation and therapy services for children/adolescents with developmental challenges of learning, attention, and adjustment for 30+ years. Over the course of his career, he has served over a thousand students with learning differences, helping them to identify and to reach their full educational potential and/or to adjust to their psycho-educational challenges. Dr. Lemoine also provides individual child/adolescent counseling and family-focused child/adolescent behavior therapy services helping parents to better understand and address their child/adolescent’s learning and adjustment needs. In addition to his professional experience, Dr. Lemoine has been blessed with fathering two children of his own with learning differences, who are now successful adults, and a third who is now a successful special education teacher. Dr. Lemoine received his Ph.D. in Psychology from LSU in 1981 and prior to that worked as a master’s level school psychologist for the Orleans Parish School System. He has enjoyed being a regular presenter at the annual CW Austin LD Conference, providing workshops on AD/HD, Executive Functioning, Dyslexia, Positive Discipline and other topics of benefit to parents and professionals. Belynda Gauthier is the mother of young adult with AD/HD and other challenges. She has served as Coordinator for Louisiana Capital Area CHADD since 1990, and is President-Elect CHADD's National Board of Directors. 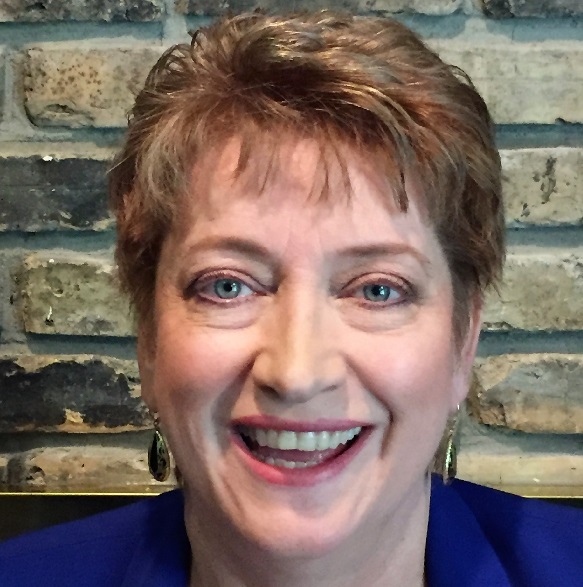 She is a long time Board Member for Families Helping Families, and has served on numerous other local, state and national committees and boards involved in special needs and mental health advocacy. 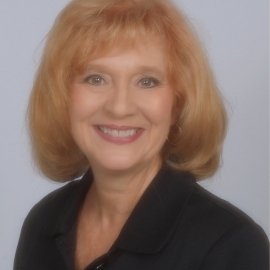 Belynda has 33 years of professional Human Resources experience, including 20 years as HR Director for a large organization. She has recieved the Coordinator of the Year Award from CHADD, and the Employer of the Year Award from BACE for her work in employing persons with disabilities. Alisha Diggs is a wife and mother of three boys. As a graduate of Southern University and A&M College, she holds a Masters of Arts in Mental Health Counseling. She is a Licensed Professional Counselor and a National Certified Counselor working at Baton Rouge Community College. 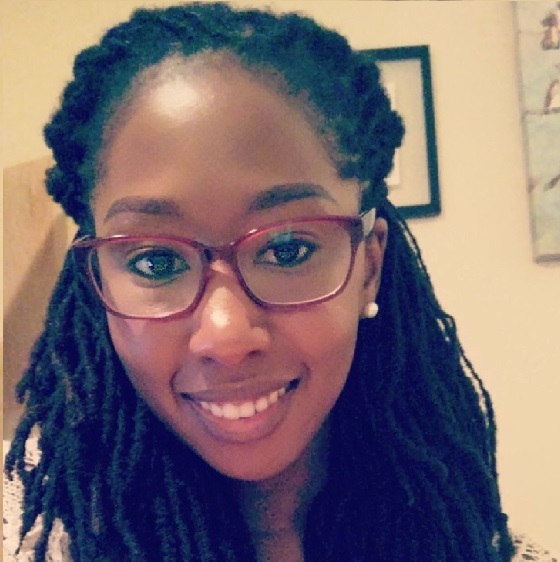 She serves students from various backgrounds providing services including individual and group counseling on issues relating to social, personal, and psychological concerns. Prior to BRCC, Alisha worked as a school counselor in East Baton Rouge School System. 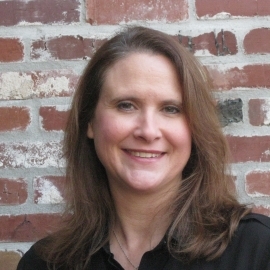 Rebecca Parker is an Assistant Professor at Southeastern Louisiana University. She has twenty years of clinical experience working with children and adolescents with language and literacy disorders. 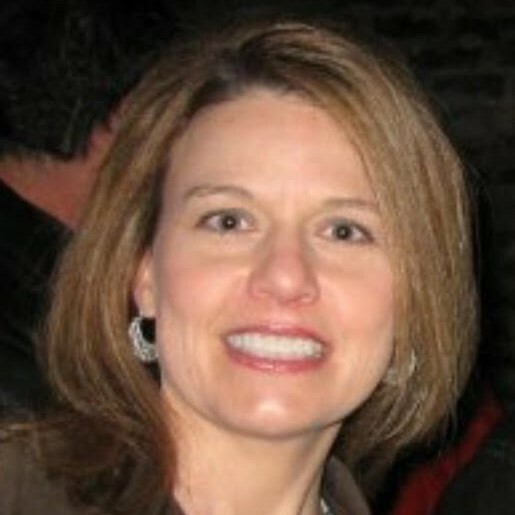 In addition to a PhD in Communication Sciences and Disorders, Rebecca holds Louisiana licensure in speech-language pathology, the American Speech-Language-Hearing Association’s Certificate of Clinical Competence (CCC), and teaching certification through the Louisiana Department of Education.Rebecca’s research investigates factors that contribute to reading comprehension difficulties. Our Mission is to educate, support, and facilitate information between parents, teachers, and helping professionals about the signs, symptoms, treatment, and remediation resources available for dyslexia, ADD/ADHD, autism, and the mental health issues that often co-exist with these conditions in the Greater Baton Rouge Area. Our Vision is to create a centralized means of sharing information and support for parents of children and for adults with learning disabilities, mental health services for children and adolescents, helping professionals, and educators in the Greater Baton Rouge Area. By William B. Daigle, Ph.D.